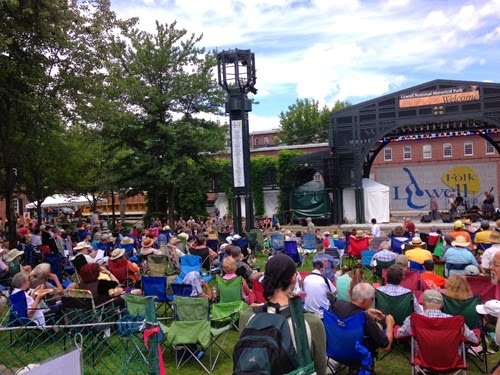 The Lowell Folk Festival, held over the last weekend in July, is the largest free folk festival in the United States. Beginning Friday, July 25 and lasting through Sunday, July 27, there is music spread out over five stages, along with a large selection of ethnic foods, children's activities, and traditional craft demonstrations. Now in its 8th year, Art in the Courtyard has become an important part of the Lowell Folk Festival experience. 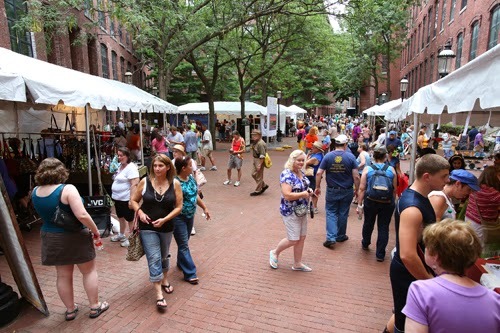 Visitors can stroll a shaded, brick-lined courtyard conveniently located between two of the Folk Fest stages, and visit with over 20 artists and fine crafters. 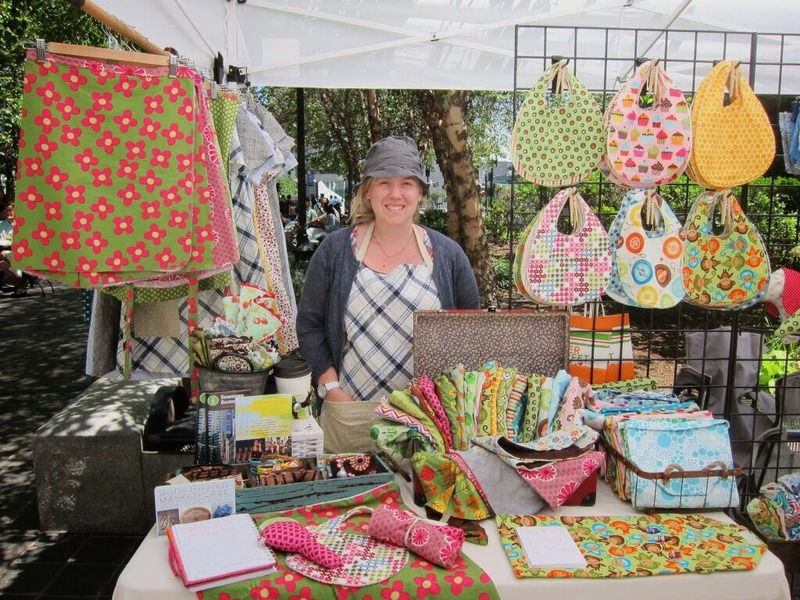 This year, Boston Handmade members Liz Stewart of Lush Beads and Stephanie Cave of Stephanie Cave Design Studio will be among the artists showing and selling their work at Art in the Courtyard. Stephanie will be selling her handmade accessories including baby hats & bibs, children's skirts and aprons, and adult aprons and bags. This is her first time showing at Art in the Courtyard, and she is very excited to be part of the Folk Festival! 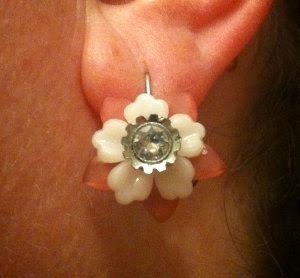 Liz will be selling her Industrial line of beaded jewelry, and notes that she will be debuting a new series of earrings that merge her Industrial look with lucite flowers. 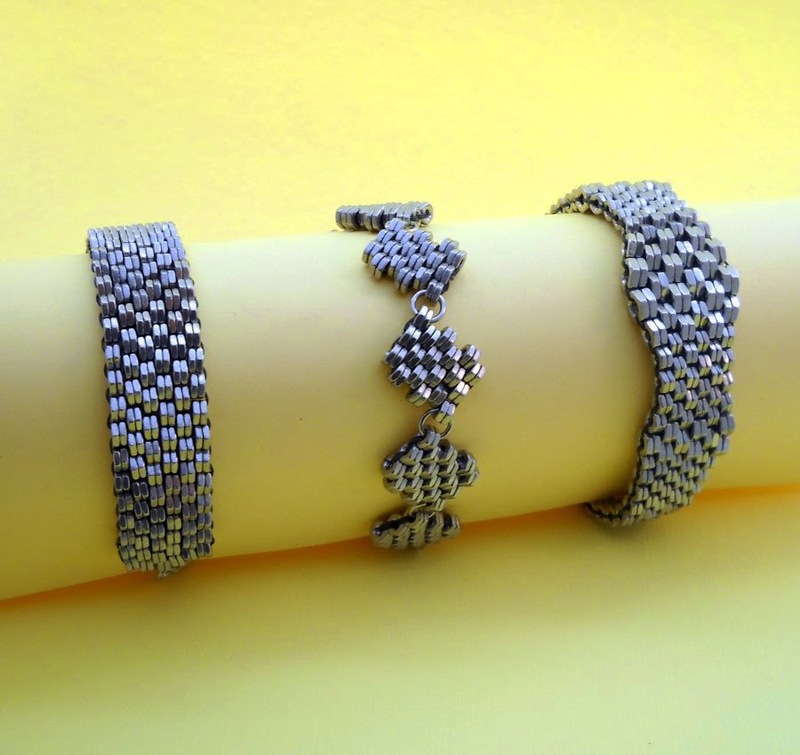 She'll also have her Morse Code jewelry, her Simplicity series, and her Crosshatch series, among others. Art in the Courtyard is produced by the Lowell Festival Foundation in partnership with The Brush Art Gallery and Artist Studios, which is located just off the courtyard and will be open during the Folk Festival. 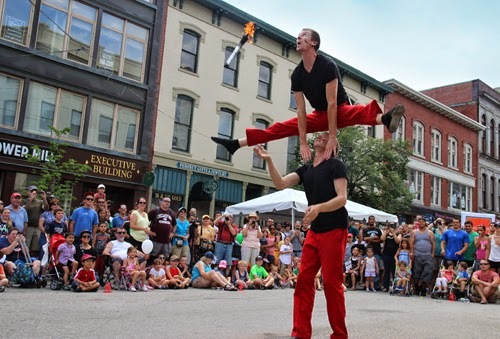 Along with the official folk fest events, there are a lot of other great things to see and do in downtown Lowell. The impromptu, unofficial events over the weekend are often the ones that locals enjoy the most. All of the events and exhibitions listed here are right in downtown Lowell and are really easy to find. Currently featuring HARMONY, An Exhibition of Fine Arts and Crafts Celebrating the Lowell Folk Festival. Also visit the adjacent ALL Cooperative Gallery, with a wide selection of fine art, photography and crafts. The artists of Gates Block will be holding an Outdoor Art Fair during the Folk Fest, on Saturday from 11am-5pm. Gates Block is the newest artists community in Lowell and is home to 34 studios. Bread and Puppet pop-up shop! Featuring original work by Peter Schumann and the Bread and Puppet Theater, along with the unbelievable hand printed cheap art of The Bread and Puppet Press. If you're not familiar with Bread and Puppet then you need to be! Through the end of July. The Back Page is probably the classiest place in Lowell. They're best known for their jazz, blues, martinis, and incredible open mic nights. It's a little hard to find, as it's entrance is along a canal rather than on a street, but that's part of its charm. For Folk Fest, they will be featuring blues musicians: Matt Stubbs on Friday at 9pm and Gracie Curran on Saturday at 9pm. The Worthen is Lowell's oldest tavern, established in 1898. Famous patrons included Edgar Allan Poe, Jack Kerouac, and Allan Ginsberg. During Folk Fest, the Worthen sets up an outdoor stage and features live music by local bands all night, from 7:15-11pm on Friday and 6-11pm on Saturday. The Party Band will be playing at 6pm on Saturday! The Party Band can often be found roaming around the streets of Lowell, stopping to play for a few minutes, so you usually never know when they're going to show up somewhere. For the full lineup of music at the Worthen, visit their Facebook page. If you've never visited Lowell before this is the perfect weekend to check it out!